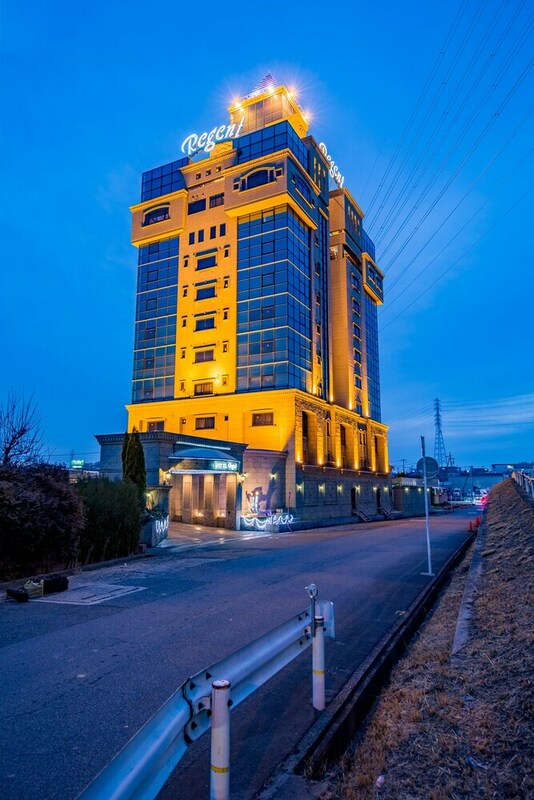 Situated in Nagoya, this hotel is 1.2 mi (1.9 km) from Hirachi Park and 2.2 mi (3.6 km) from Port of Nagoya. Odaka Ryokuchi Park and Shurakuen Buddha are also within 3 mi (5 km). Nagoya Odaka Station is 24 minutes by foot. A 24-hour front desk, free breakfast, and free self parking are available at this hotel. All 49 rooms boast jetted tubs and offer refrigerators and cable TV. Microwaves, separate bathtubs and showers, and hair dryers are among the other amenities available to guests.